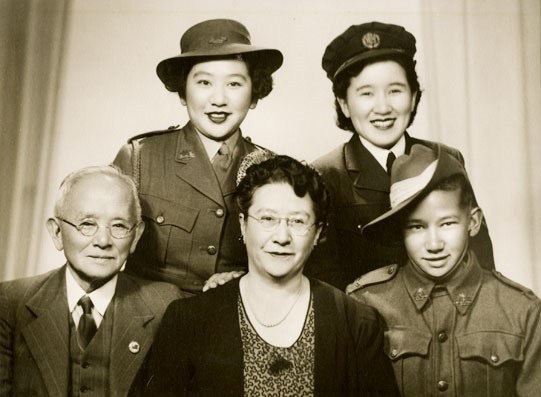 Ararat RSL in conjunction with Gum San Chinese Heritage Centre proudly presents Chinese Anzacs: Stories of Chinese Anzacs and Chinese Australians in World War II. This exhibition will run daily from April 5 through to April 30 between 9am-11pm at the Ararat RSL in High Street. In 2015 the Chinese Museum produced the first exhibition about the history of Chinese Anzacs that revealed untold stories about Chinese Australians who served in WWI. The exhibition’s popularity encouraged the museum to seek further support for a state tour, and to expand it with more recent information about Chinese Australians who served in WWII. Using available data from this period, it is estimated that 2000 men were eligible to enlist in 1933. Close to a third of these Chinese Australians joined the fight to protect “King and Country”. Their acceptance into the armed forces was a reflection of their determination to overcome the Defence Act “exemption” which caused many Chinese Australians to be rejected to serve in WWI. This exhibition is part of a shared effort around Australia to acknowledge the legacy of Chinese Australians and Chinese men and women who served in WWI and WWII. The exhibition is 32 storey panels filled with images, words and emotions as well as outcomes and dreams of Chinese Australians that enlisted and fought in both World Wars for Australia. All gave some - Some gave all.